The Baby Sleep Geek approach is more than just a quick fix. This isn’t about “training” your child to sleep, but about creating healthy sleep habits for a lifetime. This package is for expectant or new parents of babies under 4 months old and covers how to create a healthy sleep foundation from the start. The most comprehensive of The Baby Sleep Geek packages, this is a great option for babies and young children who are having trouble falling or staying asleep for naps or nights. Daily follow up through sleep log and email. Phone as needed. Former Full Consult and Newborn Consult clients get 10% off. 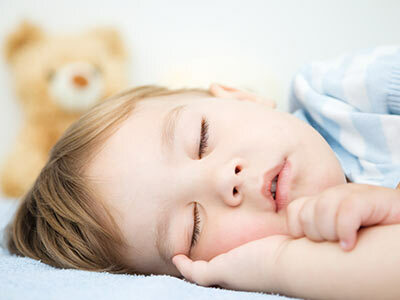 This package is for parents who are interested in having their questions answered about naps, shaping their child’s sleep, returning to work/daycare, or other sleep-related questions but do not want a full plan or follow-up. This package is reserved for returning clients who were once great sleepers but something has thrown them off such as a nap transition, moving to a big kid bed, or travel. This plan allows you to ask your questions about how to get your child back on track via email or phone. This can also be added on to the Full Consult if further support is needed after the initial consult period.